Excelsus Structural Solutions SPRL was created in March 2012 as a spin-off company of the Paul Scherrer Institute (PSI), the largest federal research center for natural and engineering sciences within Switzerland. Its main offices are located in Brussels (Belgium) whereas it operates primarily at the PSI synchrotron facility in Switzerland. 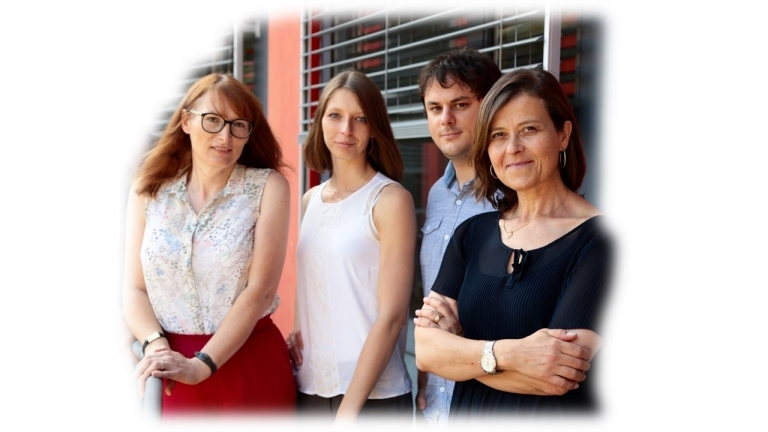 In February 2014, Excelsus Structural Solutions (Swiss) AG based in Switzerland was created to guarantee a direct presence of the Excelsus team next to a synchrotron facility. Since April 2016, Excelsus Structural Solutions (Swiss) AG is part of the Switzerland Innovation PARK INNOVAARE. ESS Belgium and ESS (Swiss) AG are both part of the Excelsus Consortium. 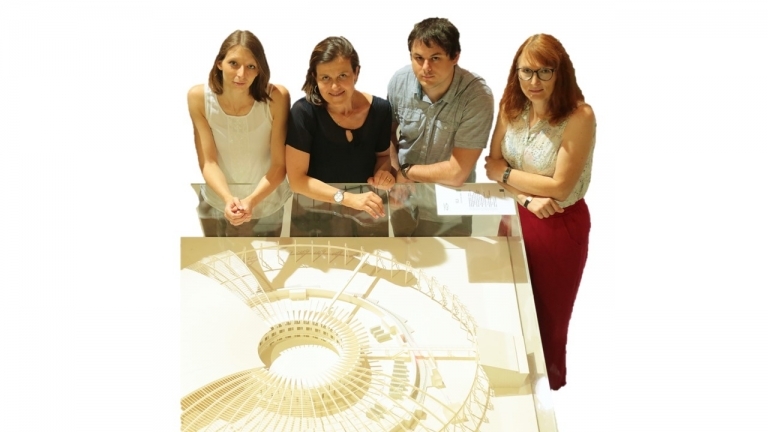 Excelsus Structural Solutions offers easy and affordable access to unique Synchrotron-based characterization tools developed at the Paul Scherrer Institute, to enhance the selection, development and manufacturing of high-quality (bio)- pharmaceutical products. During its first 5 years of operation and as a result of the tight collaboration with Excelsus Scientific Engineering within the Consortium, Excelsus Structural Solutions has gradually implemented detailed Standard Operating Procedures (SOPs) and all services provided are today executed according to rigorous protocols. Upon request, Excelsus Structural Solutions provides integrated analytical solutions to help customers meet the new regulatory guidance (ICH Quality guidelines). The experience of highly qualified professionals in our team providing engineering and scientific services to the industry, while handling proprietary information with high confidentiality standards, is significantly greater than the years that we have been in business. A network of scientists worldwide allows us to be uniquely positioned to broaden our services with the high standards of Excelsus.